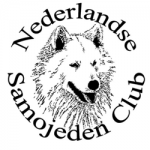 "Samojed, Alaskan Malamute & Eurasier"
Our kennel is registered at the FCI and Raad van Beheer. 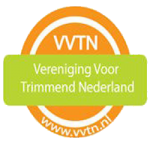 We regularly, with success, participate in shows in The Netherlands and abroad. 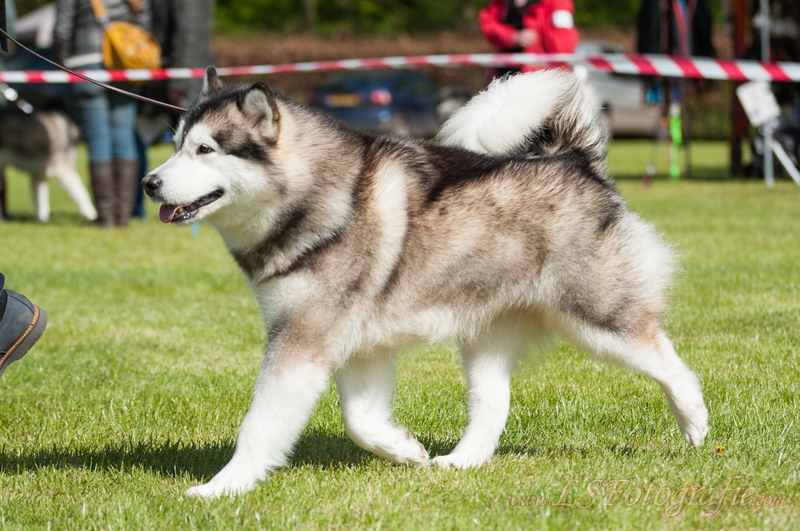 Several of our dogs have obtained national and international champion titles. The pedigrees of our dogs are of international composition. Occasionally we breed pups with great care, exclusively with pedigree. 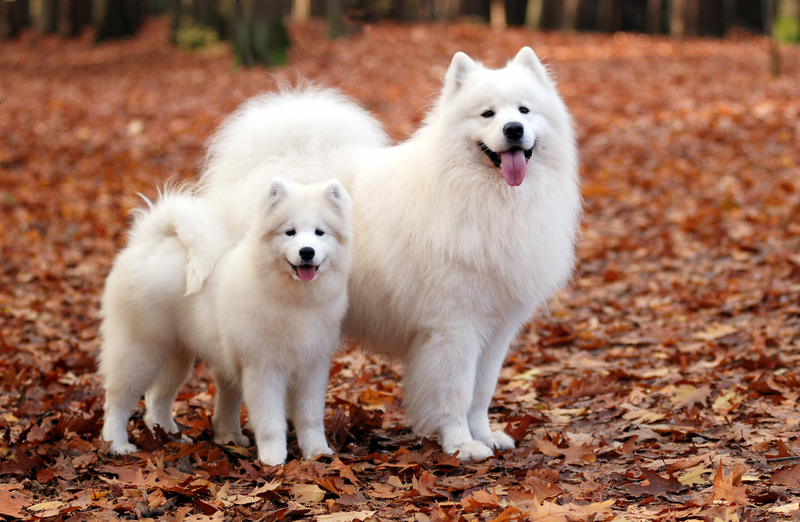 The pups grow up in the warmth of our family. Most of all, we really enjoy bringing them up. 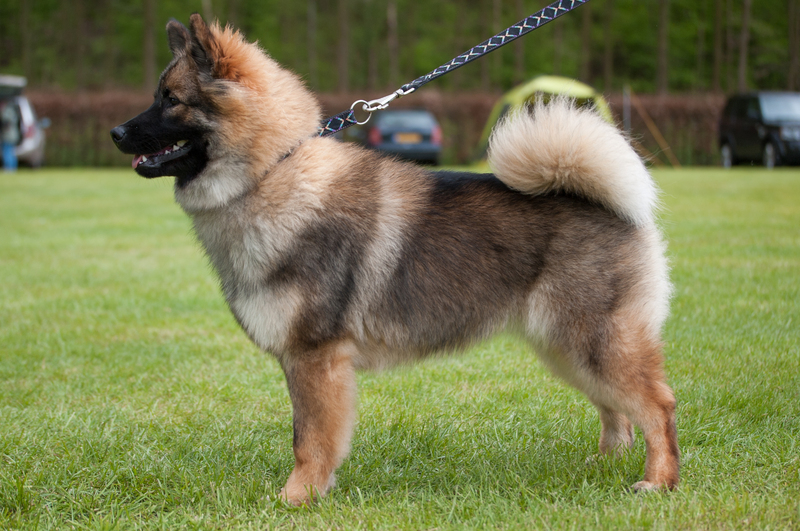 Health, character and beautifulness are our most prominent criteria for selecting the parents of our pups. 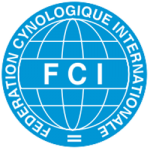 We aim to maintain the authentic working characteristics of these breeds, as well as the FCI breed standards. 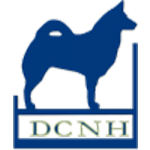 Our goal is to provide well-balanced, energetic and social pups with a healthy and long life. 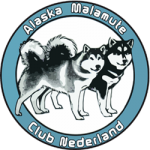 We are connected to the Alaskan Malamute Club for The Netherlands (AMCN), Dutch Samoyed Club (NSC), and the Deutscher Club für Nordische Hunde (DCNH). 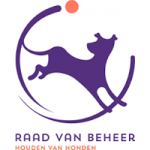 We are a certified kennel, registered at the FCI and Raad van Beheer, in posession of the Competent Decree of Animal Ownership, KK I, II, E&B, Instructor diploma obedience (O&O) Furthermore, we are breed specialists for the Association for Grooming Netherlands (VVTN) and Wilma is also FCI Judge. Take a look around at the website! If you have any questions, you can always send us an email through the contact form!